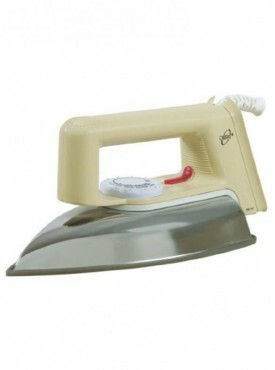 No one likes to go out in wrinkled clothes, and people want to be dressed neatly regardless of the occasion. 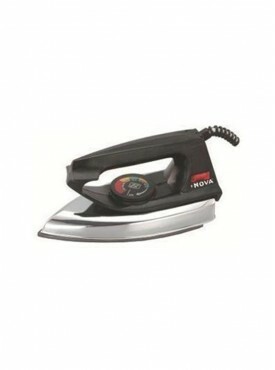 This is why irons have become an essential part of our daily routine even if ironing is considered a massive chore. 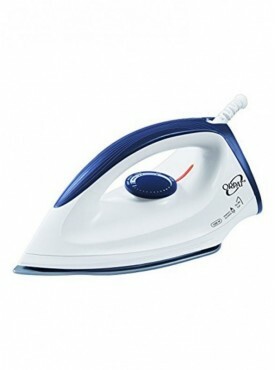 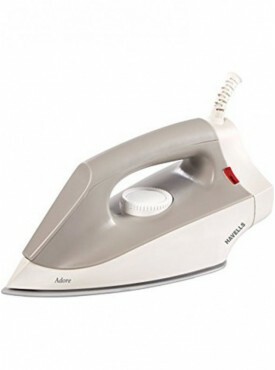 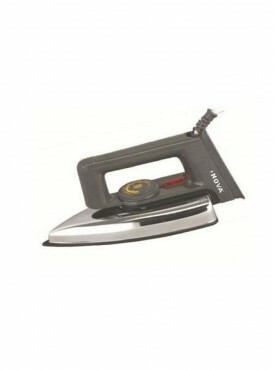 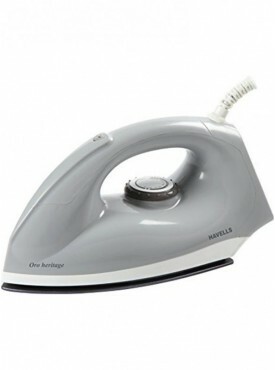 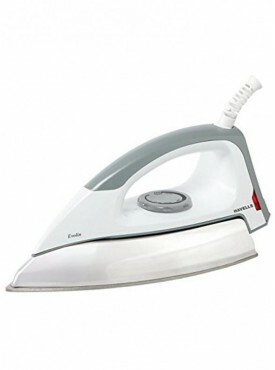 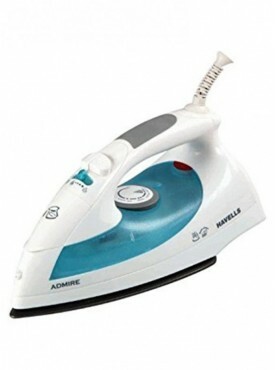 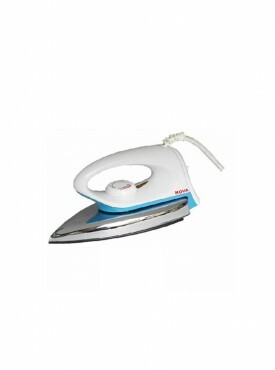 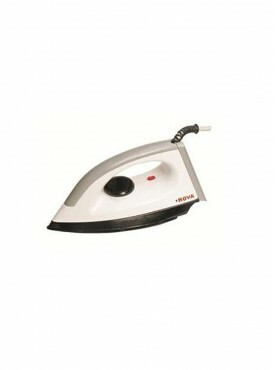 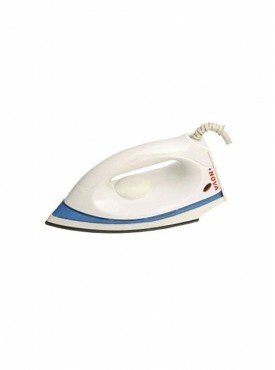 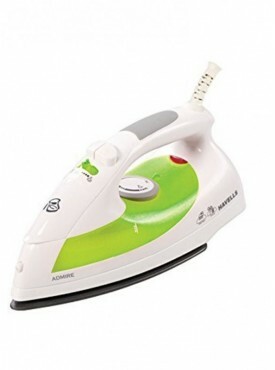 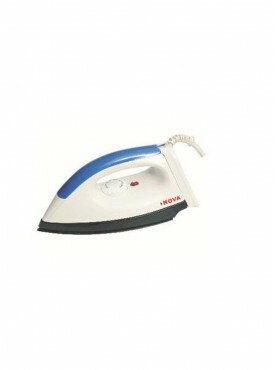 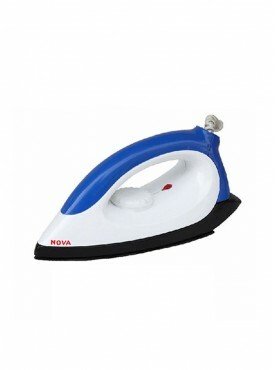 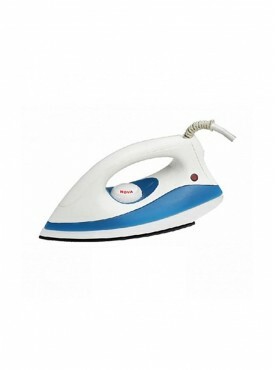 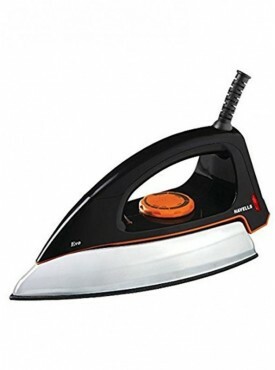 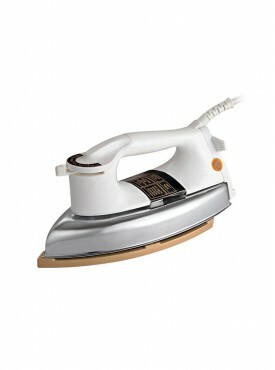 Earlier irons were metal stones that are heated and pressed over the clothes to remove wrinkles. 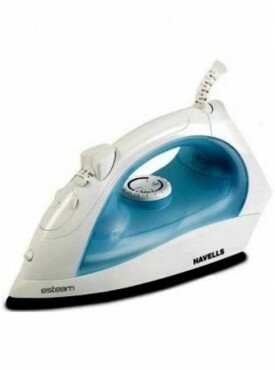 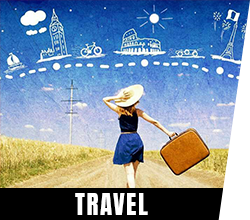 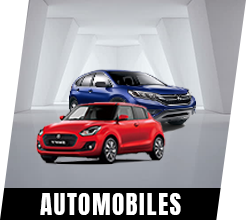 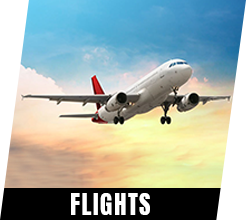 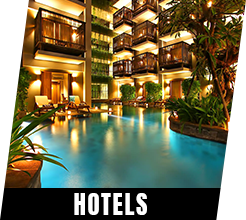 With technological advancements, this task has been simplified with features like lightweight material, steam burst, ergonomic body design and such.